Film Night at The Chimney House! On Meditation - UK Premiere! We’d love to invite you to our Film Night - On Meditation – Thursday 6th October 2016. Sometimes, we get so busy with meetings, training days, conferences, birthday parties, glorious wedding celebrations, corporate private dining - we forget to take a breath! We know we’re not alone in this! 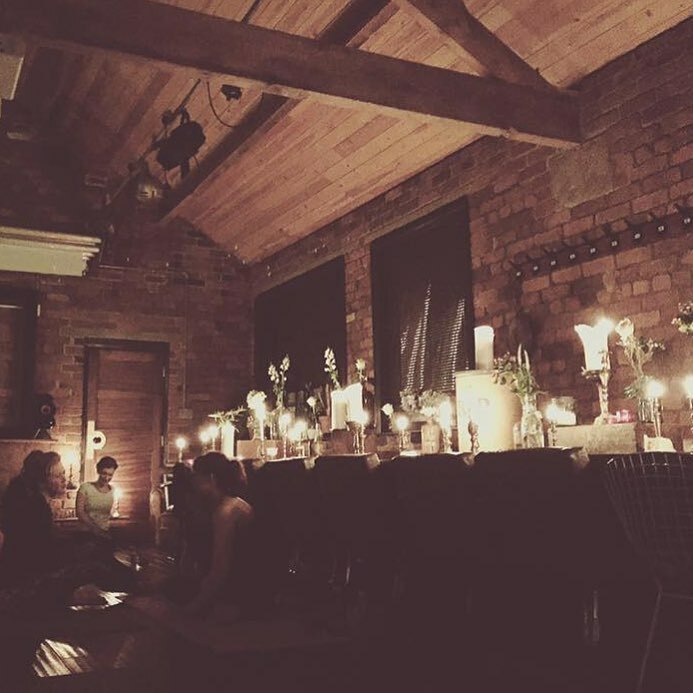 To help rectify this, we've teamed up with Sheffield’s experts in wellness, the wonderful urban oasis; Instinctive Health. When Rachael Hibbard mentioned she wanted to organise the UK premiere of a feature length meditation documentary by award winning director Rebecca Dreyfus, we jumped at the chance. On Meditation is an evolving series of portrait films that explore the deeply personal practice of meditation: the focused attempt to move beyond conditioned “thinking” into a deeper state of awareness. The film conveys first-hand experiences of those who have developed meaningful practices and are willing to share their experiences. From teachers to everyday people to celebrities, the subjects offer a rare glimpse into the private insights and rituals of its subjects. Tickets are £20 per person and can be booked through Instinctive Health here. On Meditation will be screened at The Chimney House on Thursday 6th October 2016 from 7pm, with arrivals from 6.30pm. Join us for Film Night, supplemented of course with social times over tea and cakely treats. Tickets include entry to the premiere, a short guided meditation after the screening, with restorative tea refreshments, and a welcome pack including an exclusive Instinctive Health yoga lifestyle and meditation guide.